After their tough loss to the New England Patriots, Los Angeles Chargers head coach Anthony Lynn spoke with the media on Monday. The game obviously did not go as Lynn and his team had planned and hoped it would, and by the score, it appeared they were over-matched. 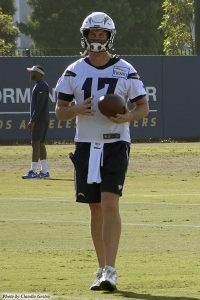 Yet, quarterback Philip Rivers did connect for three touchdown passes, one to his long-time target, tight end Antonio Gates. But in the first half the Chargers were outscored 35-7 and when New England is given that big of a lead, they rarely (if ever) let it go. In the second half Los Angeles out-scored the Patriots 21-6, but they were still two touchdowns short of the win. The Chargers were primarily beaten in the running game. Sony Michel finished the game with 129 yards rushing and three touchdowns. The next running back for New England, Rex Burkhead, had 12 yards and one touchdown. In comparison, the entire running game for the Chargers only chalked up 19 yards on the ground and one TD by Melvin Gordon III. To win, Los Angeles needed more from its running game and the New England defense was able to shut it down. 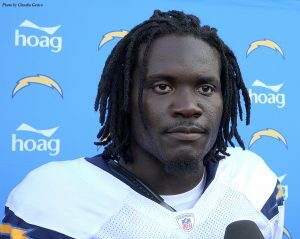 Rivers threw for 331 yards and three TD’s, with one interception. New England QB Tom Brady had 343 yards passing and one TD. Defense wins games and the New England defense stepped up. They sacked Rivers twice and scored seven hits on the QB. The Chargers defense had only two hits on Brady. The Chargers. for the most part, are out until next season and the fans can expect another good team. But for the coaching staff and seven players, there is the 2019 Pro Bowl. 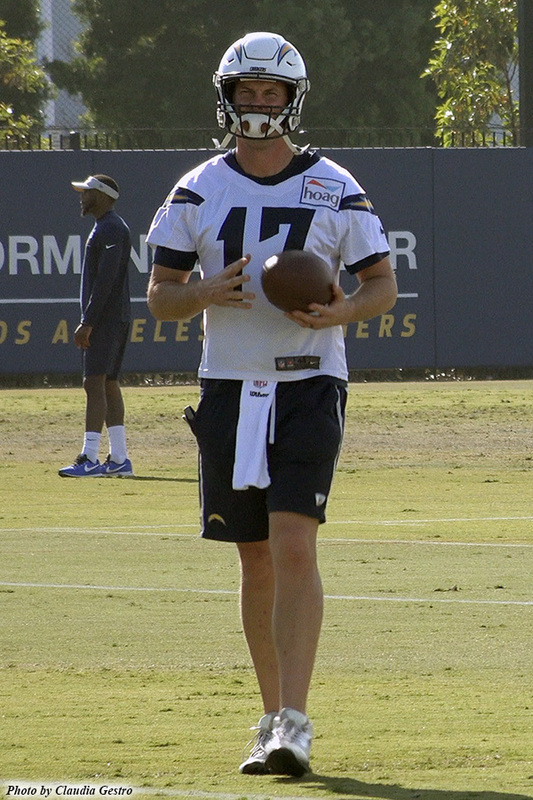 The entire coaching staff will be in Orlando for the January 27 game: Philip Rivers, RB Melvin Gordon II, WR Keenan Allen, C Mike Puncey, DE Melvin Ingram; and the starters: S Derwin James and Special Teams Adrian Phillips. Tackle Russell Okung is a first alternate. There are four teams still in the hunt, the New England Patriots who will travel to Kansas City to play the Chiefs and the Los Angeles Rams, who will get it on in the Big Easy against the Saints.